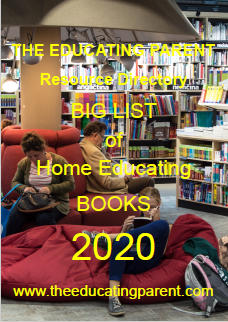 Homeschool Australia - Is it possible to deregister and therefore become a unregistered homeschooler? 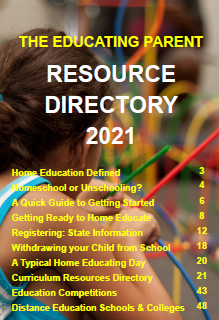 "Is it possible to deregister and therefore become a unregistered homeschooler? My family is already registered, but if we move interstate and didn't register there would we be hunted down by the authorities there? 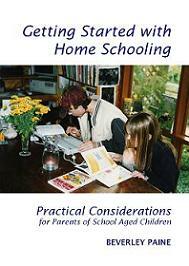 Are there any laws that allow you to homeschool without being registered?" This question came up at the 2007 National Home Education Conference in Adelaide. My first question, however, would have to be, why would you want to deregister? It is becoming increasingly obvious that our current federal government is doing its best to make it extremely difficult to receive any financial benefit at all through the welfare or tax system without some kind of registration process for home education. It is something to keep in mind when making decisions to 'slip off the radar'. Victoria was the last state to allow home education without some kind of government intervention but the law changed on July 1st 2007. 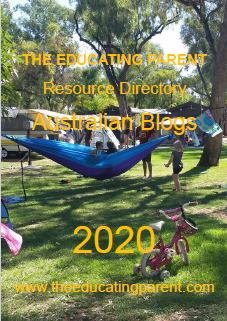 It may be possible to homeschool without registration in any state of Australia but I personally would seek a legal opinion from a qualified person as to what I actually need to do to comply with the law. It would also be a good idea to fully explore the ramifications this decision would mean both now and into the future. Please remember that each state has different laws with different names for the registration process and different procedures. 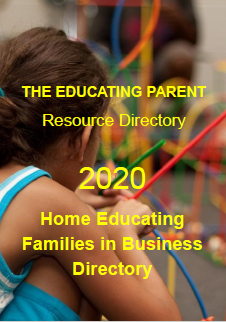 At present the HEA is looking for a lawyer interested in giving a definitive opinion on what families have to comply with to homeschool legally in each state. In the past to 'deregister' in SA all I had to do was not seek extension of the exemption from attendence at school for my children. This was easy for us me because they never initiated contact and if I didn't chase them they left us alone. I knew of several families this also happened to, however it was over a decade ago - things have changed both here and interstate. The education department are more effecient. Although the onus is placed on the parent to contact the department for the annual review, most families receive a letter in the mail regarding their 'review visit' each year. Moving interstate to avoid registration is a possible ploy, although if you are 'dobbed in' by a neighbour or interested busybody in the community, there is the chance you will then need to go through whatever registration process is in place there, or challenge it - in the worst case scenario this might lead you to proving your case through the court system. 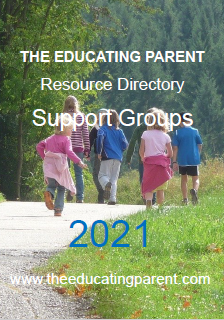 The political climate in Australia isn't giving me much heart at the moment and I suspect they are going to pay attention to homeschoolers with greater diligence, particularly if there is a change of government at the federal level later this year. We could easily find cases finding their way to court as non-attendance at school is tied every more closely to child-abuse. Court cases might end up as the only way the homeschooling community can prove home education is a legitimate and successful option to school based education. If you are currently having problems with the educational authorities where you live I strongly urge you to contact a lawyer and obtain legal advice, prefably in writing. If you are reluctant to do this for any reason try to get a professional advocate (health worker, etc) that can act as an objective third party whenever you meet with the educational authority. Where families have had problems in the past and have sought and obtained legal advice and worked with advocates the outcome has been favourable for the family. You may not be 'hunted down' if you choose to move at present and you may be able to homeschool in relative freedom for several years, but as I said above, there has been a considerable change in government policy and public feeling over the last few months. 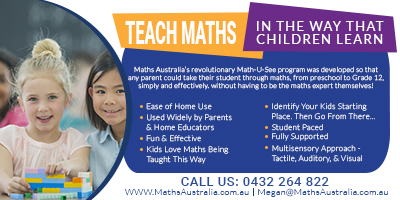 This is bound to have a negative impact on many homeschooling families in Australia in the short term. Secondly, as someone who has moved house to find better educational options for our children and experienced the personal upheaval and stress this causes, I would caution against it. It was an expensive and stressful option that did not give us what we sought and we ended up doing what we'd been doing before. 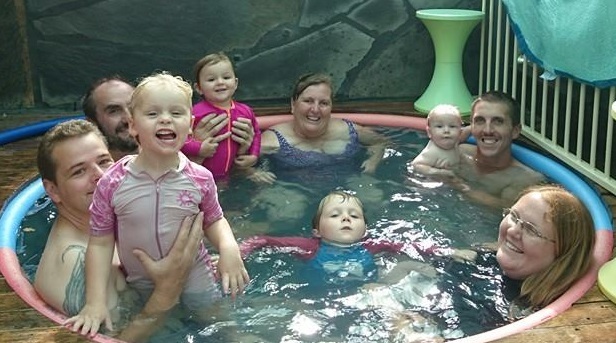 It also meant that for quite some time we lived in considerable financial hardship, which ultimately meant that our children did without many of the opportunities and resources we would have loved to give them. The myth that the grass is always greener over the fence is just that, a disappointing myth.